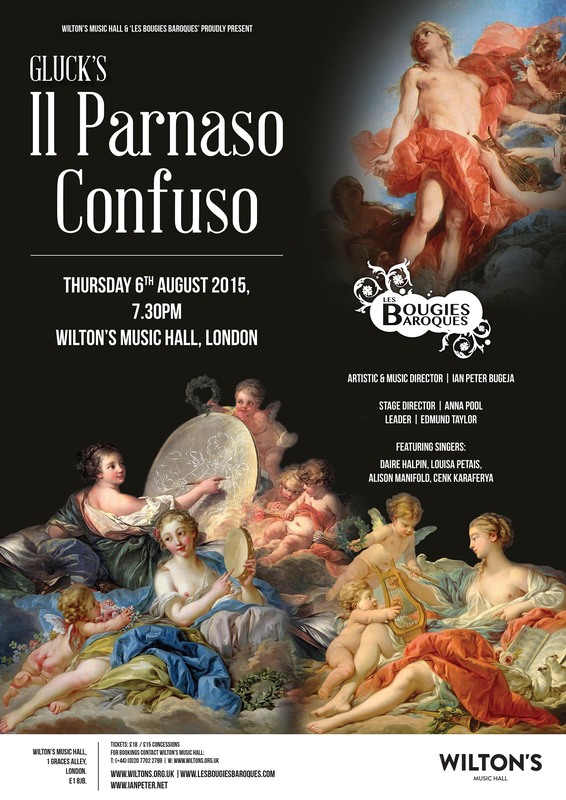 I’m delighted to announce that I will sing the role of Apollo in Gluck’s rarely performed Il Parnaso Confuso at Wilton’s Music Hall, London on 6th of August. The orchestra will be Les Bougies Baroques under the baton of Ian Peter Bugeja. The piece was composed for the sisters of Marie Antoinette to sing as a wedding gift for their brother. Book early to avoid missing the chance to see this rare work with period instruments staged in a magical setting. Next postFour Star Reviews for Il Parnaso Confuso!